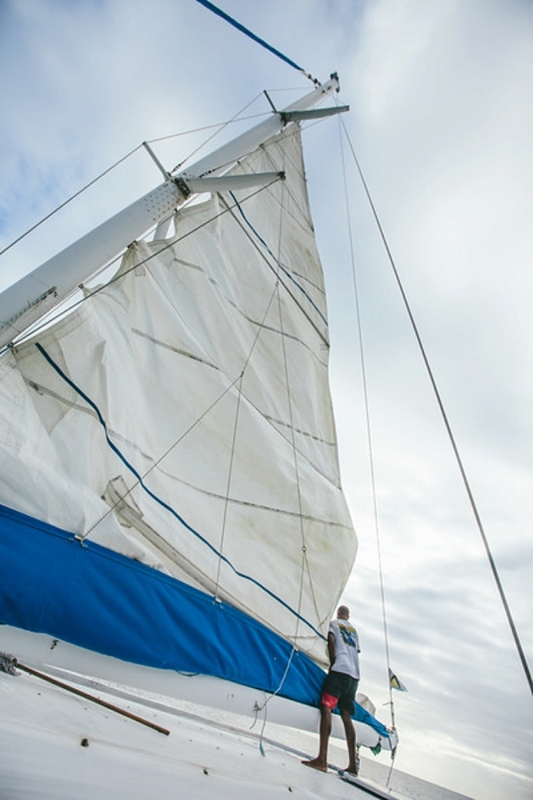 Cheerful turquoise blue waters match the exuberant joy on this fun sailboat in the Caribbean. 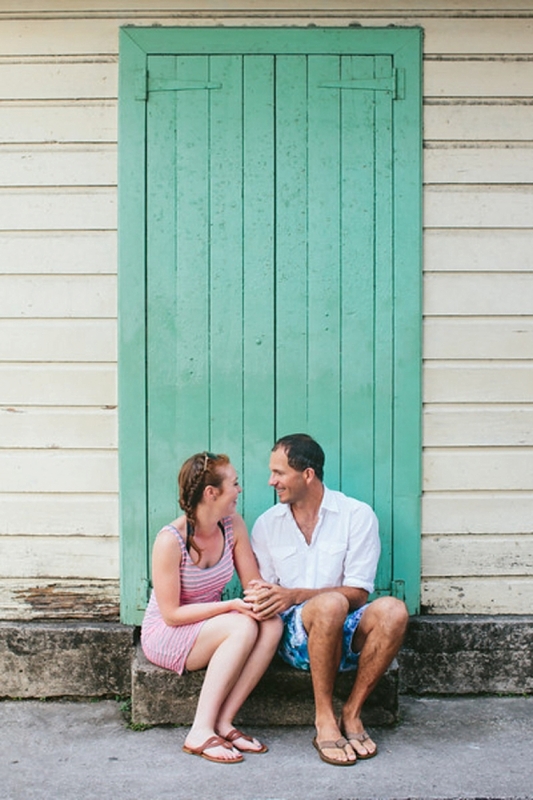 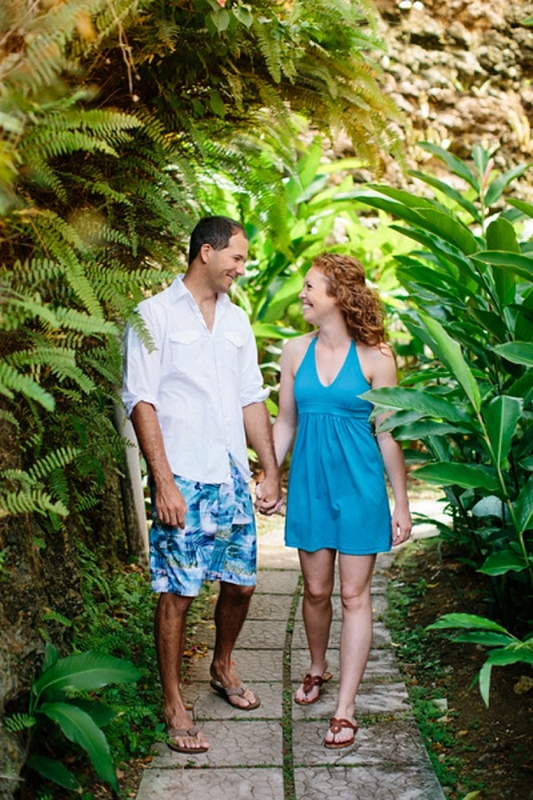 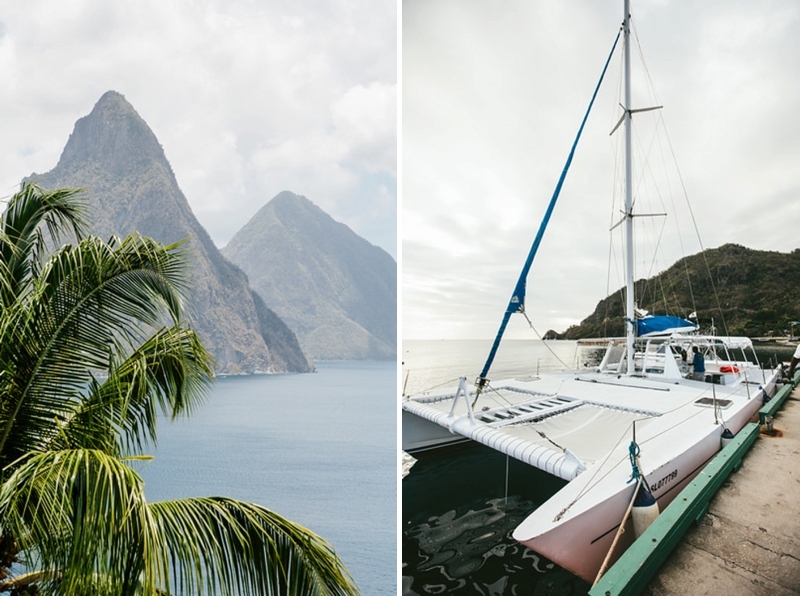 urrounded by sparkling blue water, the awe-inspiring Pitons, and lush tropical foliage, Anna and Jonathan were in Caribbean paradise for their upcoming nuptials in St. Lucia. 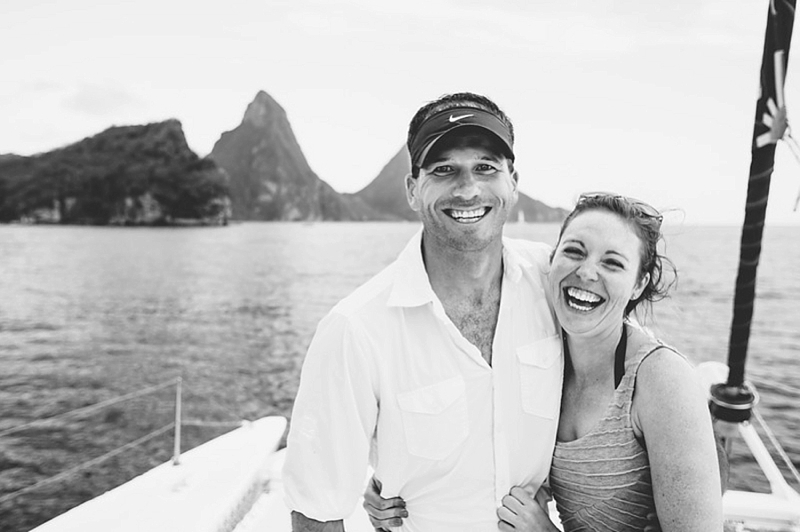 Days before their wedding, these two fun-loving lovebirds had an all-day destination portrait adventure with their photographer, Valerie & Co. From a catamaran excursion in Soufrière Bay to meandering through the vibrantly-hued streets befitting of sunny climates, the infectious energy of this happy couple in love matched the feelings one gets while visiting St. Lucia. 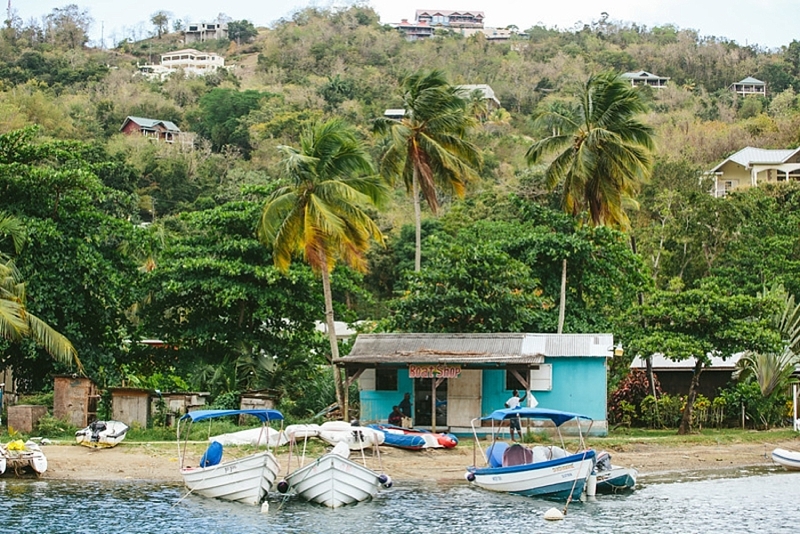 You only need to visit St. Lucia once to understand why it's nicknamed "Helen of the West Indies." 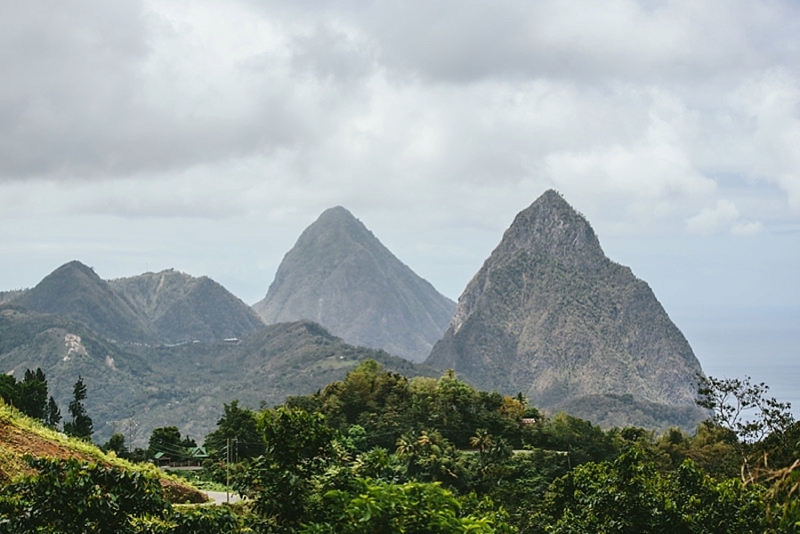 Considered the heart of St. Lucia, Soufrière highlights its French colonial history juxtaposed against the raw and earthy world's only "drive-in" volcano, Sulphur Springs. 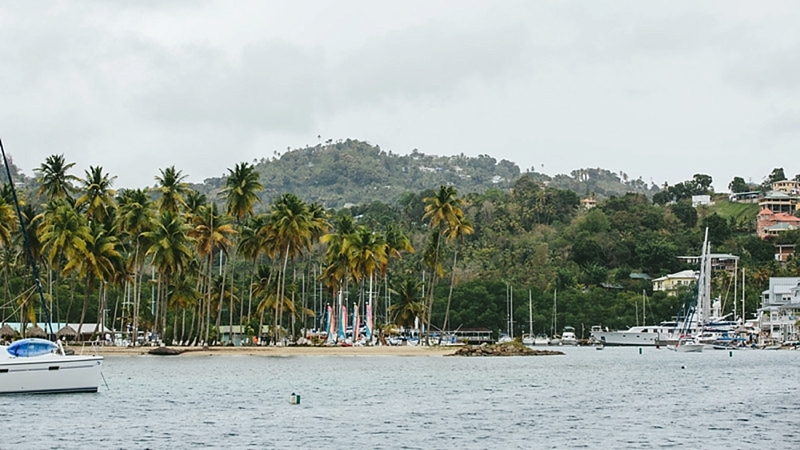 Its largely untouched natural beauty surpasses most Caribbean islands in its mountainous terrain, rain forests, private beaches, and hidden coves all around the coastline. 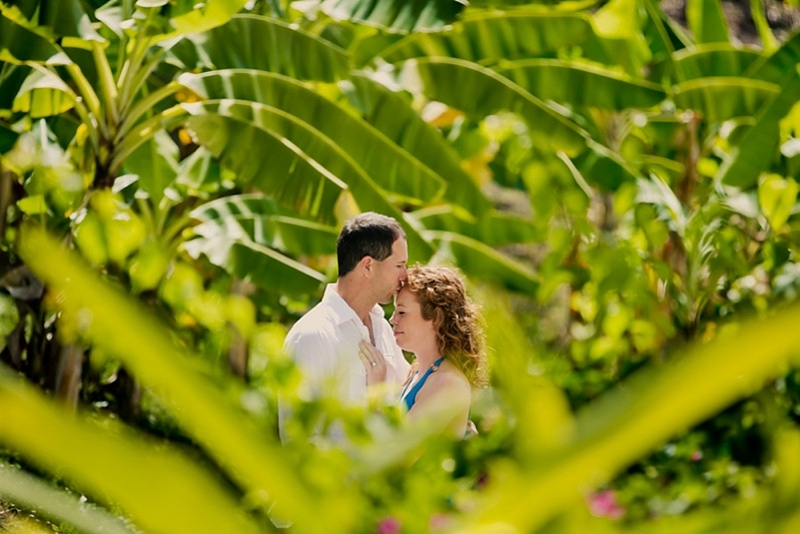 It's no wonder why Anna and Jonathan chose to celebrate their new journey together as husband and wife here.